I work with agencies, small and medium-sized businesses. I build responsive and mobile-friendly website. More and more websites are built on WordPress including Rolling Stone, Forbes, CBS New York… You can build yours on WordPress too. Need training to manage the site on your own? Let me help you. So, why choose to hire me instead of another front-en developer? It’s simple! 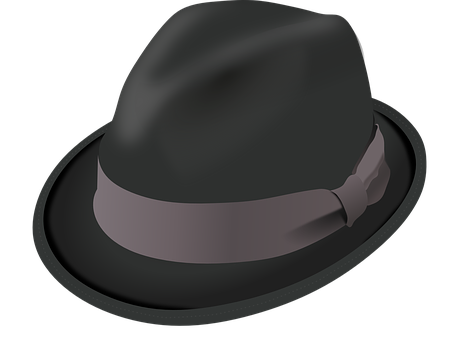 I can bring into your company and your team my expertise, my experience and my “hats” (hats? Yes I am versatile and it’s an asset. An asset? Yes : help a coworker with a fresh eye, offer potential solutions, advise on delivery delays…). I am bilingual in French and English. Your website is the first impression you make to potential clients. You want a website that will represent your company. Get more work done, faster with a front-end developer help.